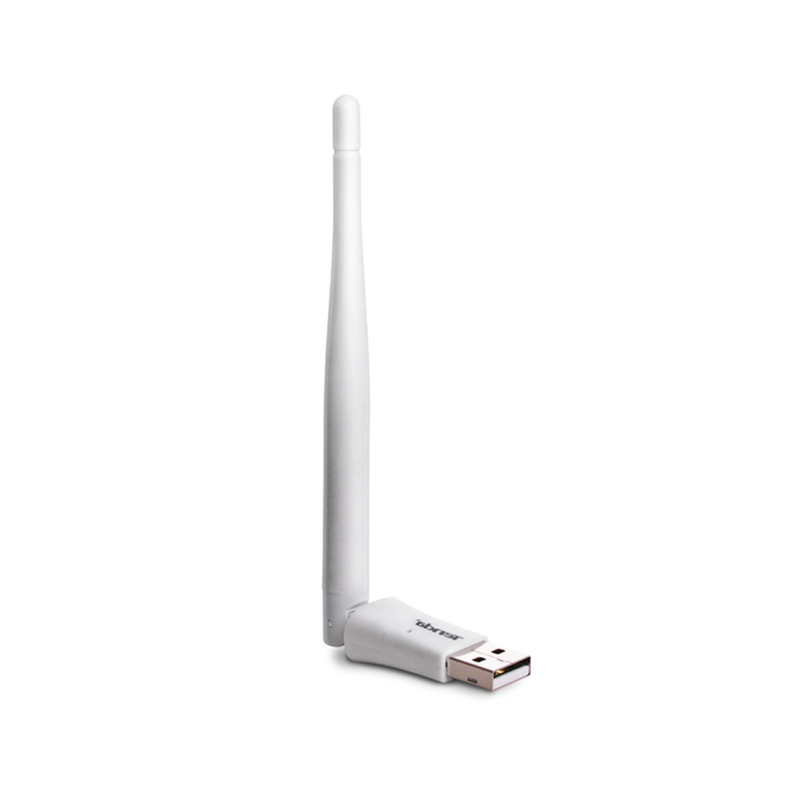 Compatible with 802.11g/b devices, W311Ma is a wireless high gain USB Adapter with wireless transmission rate 3 times faster than 802.11g devices.The W311Ma connects your desktop or notebook computer with an available USB port to your wireless network for Internet access and file sharing. Desktop users can easily add wireless connectivity without having to open the PC case. Laptop users can easily upgrade to the latest 802.11n and get better range with its high power external antenna In addition, the wireless adapter supports advanced WPA/WPA2 security modes that ensure you will be able to share files and surf Internet within a secured connection. Compliant with wireless-N standard, this adapter is able to provide 3 times greater wireless range than conventional wireless-G adapter. What is more, it delivers even better wireless reception than ordinary wireless-N adapter due to its high power design with one 3.5dBi external antenna. Featuring soft AP function, the W311Ma can works as an access point. So when you connect it to a wired network, it easily becomes a WiFi hotspot for multiple users to access to Internet, email, download and file transfer wirelessly. Support for WMM provides improved QoS over wireless connections, plus seamlessly works with PSP, WII, and NDS to connect Xlink Kai; all brings you an even better online gaming performance. The W311MA is fully compatible with all major operation systems.